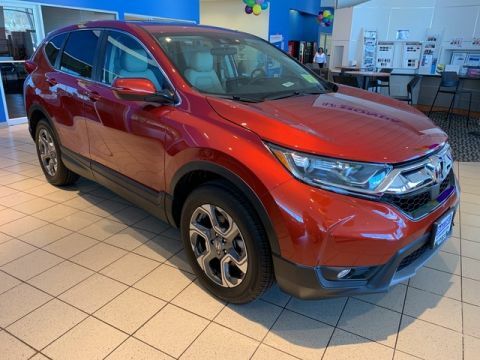 This outstanding example of a 2019 Honda CR-V is offered by our dealership. 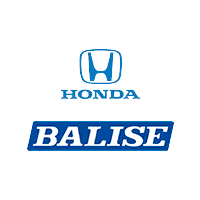 This Honda includes: GRAY, CLOTH SEAT TRIM Vinyl Seats Cloth Seats Leather Seats Premium Synthetic Seats LUNAR SILVER METALLIC *Note - For third party subscriptions or services, please contact the dealer for more information. * This SUV gives you versatility, style and comfort all in one vehicle. 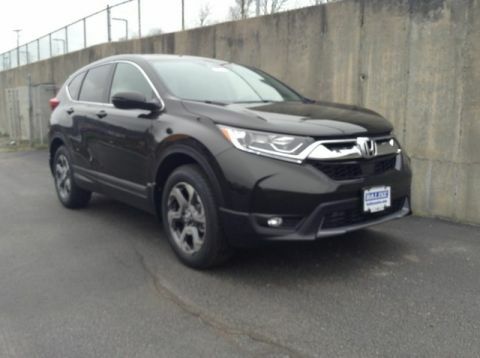 When the Honda CR-V EX was created, it was automatically enhanced by having the performance ability of all wheel drive. Not only will you notice improved steering and superior acceleration, but you can also rest easy knowing that your vehicle comes standard with increased stability and safety. 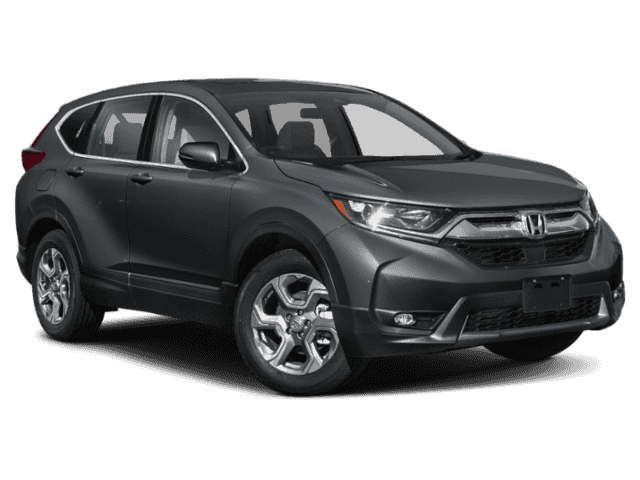 Marked by excellent quality and features with unmistakable refined leather interior that added value and class to the Honda CR-V We accept all trades and offer competitive financing terms. Call us today to schedule an appointment for a test drive.